Tandartspraktijk René is unique in the way it addresses dental problems. 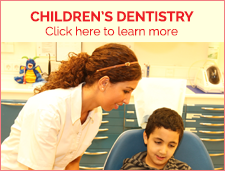 It is a friendly place where patients are treated in a professional, caring and ethical manner. The employees do their best to do excellent work on each patient that results in improved oral health as well as improved overall health. 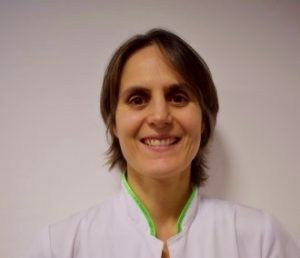 From the moment the patient enters the practice to the moment he leaves and in every interaction with us he is handled with respect, friendliness and helpfulness. 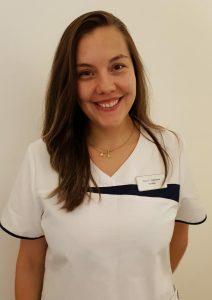 Our team consists of dentists, hygienists, assistants and administrative helpers who are all here to service you swiftly and in a friendly manner. 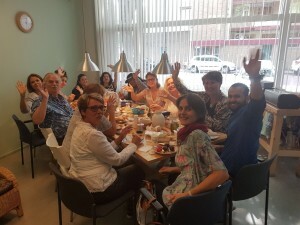 We are a multicultural team, of course everyone speaks Dutch but we also speak English, Russian, German, Turkish, Roumanian, Hebrew, French and a few other interesting languages. 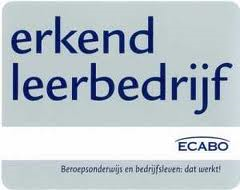 All our dentists and hygienists are registered officially in The Netherlands. 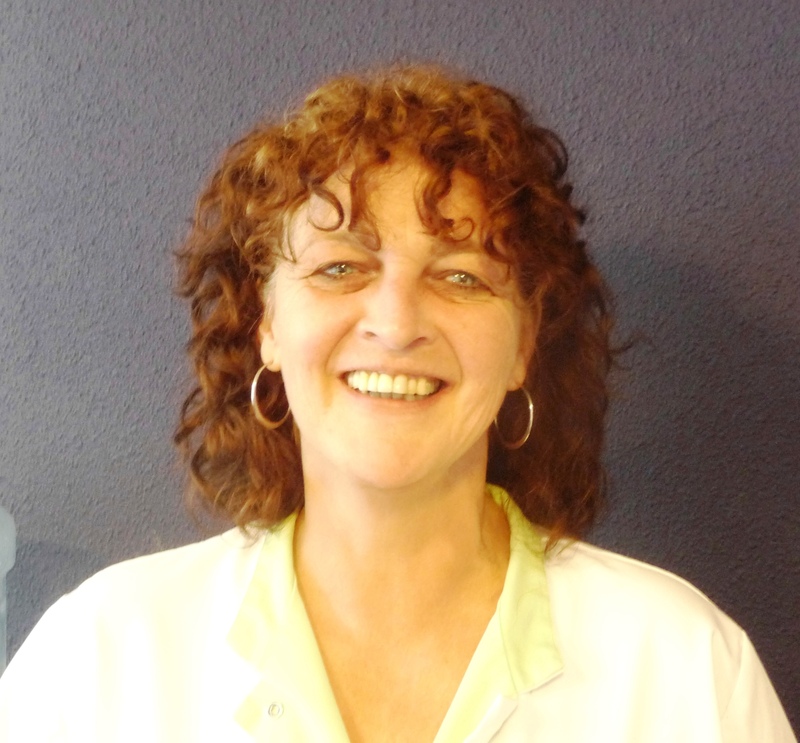 Dentist René van der Bijl is the owner of the practice and as lead dentist is in charge of quality control. 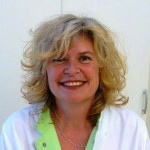 He has been working in Amsterdam Osdorp for 30 years and has specialised in the last 18 years as a biological dentist. He is the inspiration behind our more natural approach to dentistry. 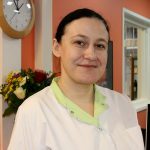 Dentist Inna Popova-Hurenkamp is a member of our team for more than 10 years and has more than 20 years experience as a dentist. 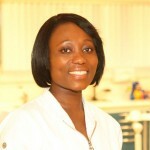 She is very competent in making fillings, root canals treatments and cosmetic treatments. She speaks Dutch and Russian. 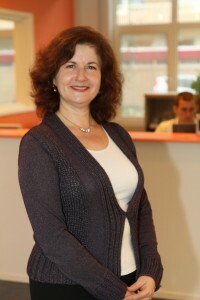 Dentist Gina Aizic has 25 years experience. 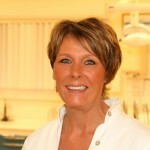 She is very competent in making fillings, root canal treatments and cosmetic dentistry. She speaks Dutch, Romanian, Hebrew and English. 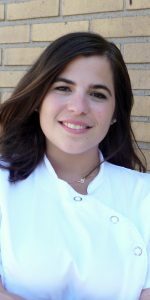 Dentist Diana Cajamarca, comes from Colombia and graduated in 2011. She is very competent in cosmetic treatments and periodontal treatment. She speaks Dutch, Spanish and English. 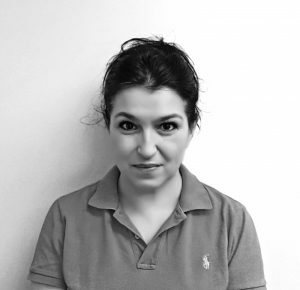 Dentist Athina Georgiou loves to treat children and speaks Greek, English and Dutch. 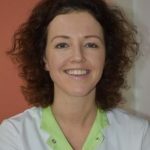 Dentist Elvira Gligor is very competent in making fillings, root canals treatments and cosmetic treatments. She loves working with children. 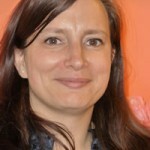 Elvira has more than 20 years experience and speaks Dutch, Romanian and Russian. 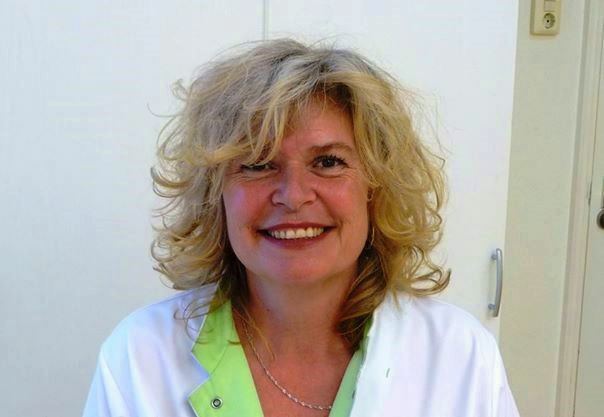 Dentist Alja de Graaff, has more than 25 years experience as a biological dentist. She is very competent and loves what she is doing. She speaks Dutch, Spanish and English. 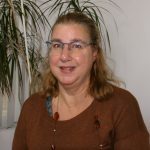 Marina Mihailovska, finished her dentistry study in Skopje, Macedonië in 2003. 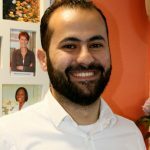 Abdal Kareim Wrar, finished his dentistry study in Syrië in 2015. At the chair-side are the assistents, Susan van Veen, Karin van der Meulen, Marjo Kuijpers, Faith Addai, Ayla Sahin, Monique Zwaag, Yvon Bongens and Gwen Gerritsen. Marjo and Faith have all received a special diploma for preventive care also. 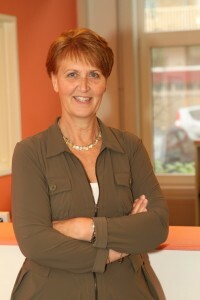 Receptionists: Annelies Passtoors and Bea Vreeburg. 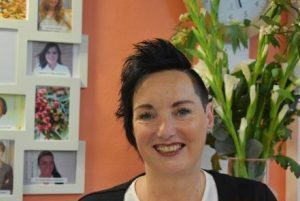 To treat your teeth with unique, competent biological dentistry in a friendly, stress-free environment and to give you a beautiful smile. 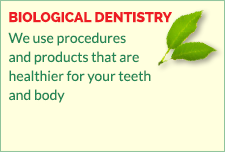 To help you to become more aware of how to keep your teeth and gums healthy and to improve your overall health.